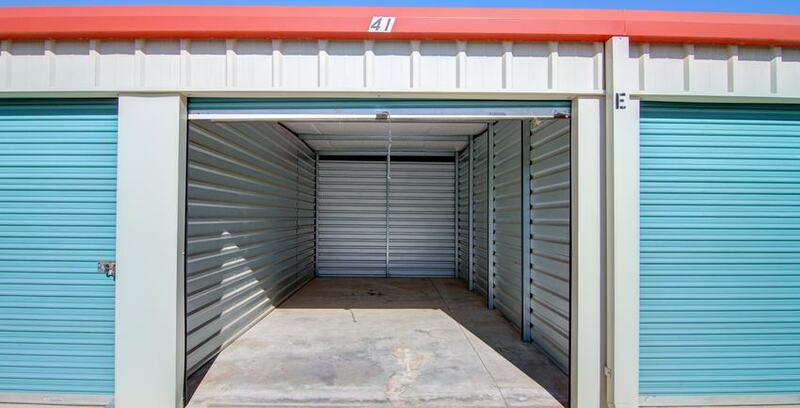 Designed with convenience in mind, traditional self storage units at StaxUP range in size from 5x5 closets to a hangar! Some of our facilities offer drive-up access with wide lanes and parking. Some may provide climate controlled units and freight elevators for those big hauls. Some may offer all of these things and more! Our professional self storage managers are prepared to help you navigate your options and decide which unit and amenities best fit your needs. They are also there to help keep an eye on your belongings and facilitate a positive community atmosphere. So don’t be shy! Our self storage managers love throwing events, and can’t wait to get to know their customers.